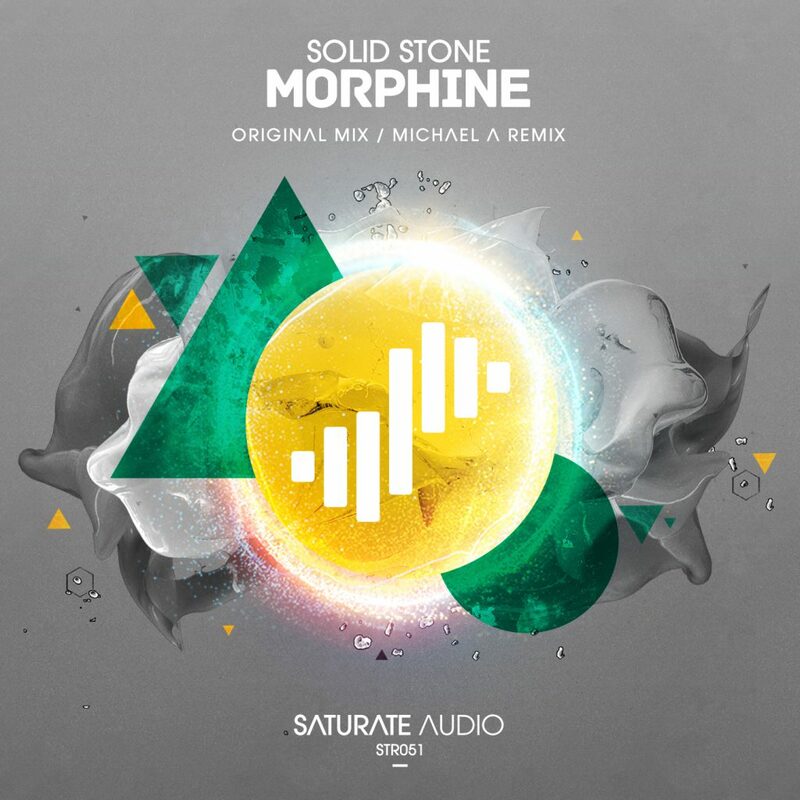 Solid Stone is back to Saturate Audio with the 51st release, entitled ‘Morphine’. A progressive trance bomb with techno elements, and a theme that will blow your mind! On remix duties, debuting to our label, the very talented producer from Belarus, Michael A. Known for his high quality progressive/tech bombs. A release not to be missed!